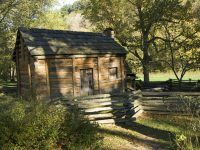 The Abraham Lincoln Boyhood Home near Elizabethtown is the farm where Abraham Lincoln lived with his parents, Nancy and Thomas, from 1811 to 1816. It was here that Abraham had his earliest recollections in life. Privately owned until November 2001, the home is now managed by the National Park Service as part of the Abraham Lincoln Birthplace National Historic Site. Facilities and services are limited. Buildings and cabins serve as exterior exhibits only. Radio transmitter provides information. Grounds are open year round during daylight hours. Enjoy morning nature hikes and a family program at 2:00 pm from Memorial Day to Labor Day. Lunching area. Free. Knob Creek – will operate (with staff) from 9:00 A.M to 5:00 P.M. Eastern Time. 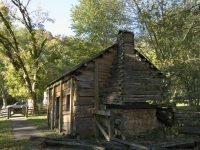 The grounds of Knob Creek will remain open daily. 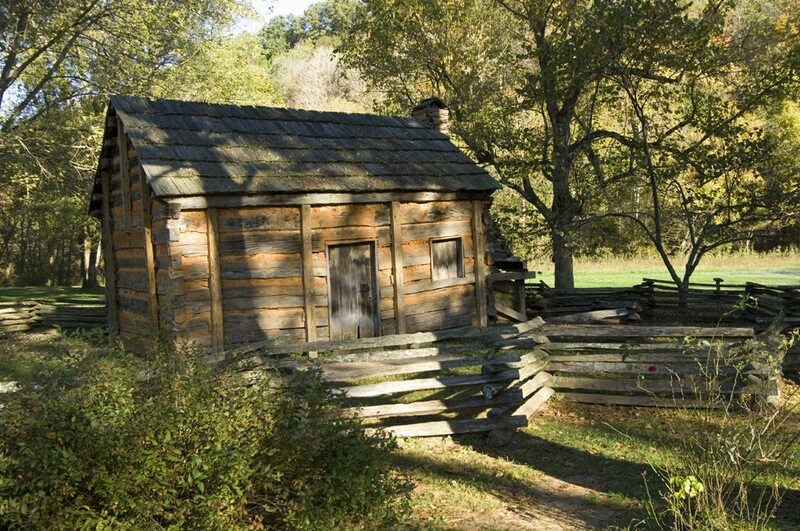 Click here to travel to the next stop on the KY Lincoln Heritage Trail!